You almost have to pity the Cadillac ELR range-extended electric coupe: It's a very pretty car with luxurious appointments, but no one wants to buy it. And if the rumors that now-departed General Motors CEO Dan Akerson personally set its initial price at $75,000 are true, you have to wonder how it might have done if launched at a considerably lower price. Regardless, the ELR is now a product on Death Row, and it will likely vanish sooner than later--making it even rarer than the Chevrolet Spark EV among GM electric cars. 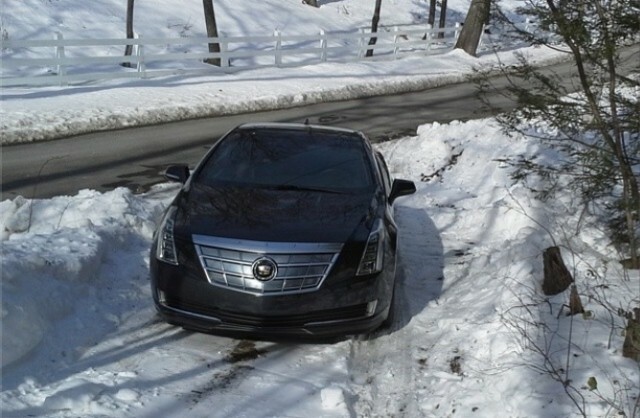 Over more than two years of sales, from December 2013 through last month, exactly 2,407 copies of the ELR have been sold. That compares to expectations of 5,000 or more units a year when the car launched as a 2014 model. The bulk of the ELRs sold to date are 2014 models, which use a slightly uprated version of the Chevrolet Volt powertrain and the 17.1-kilowatt-hour battery pack used in the 2015 Volt. But the current ELR will also be the last. 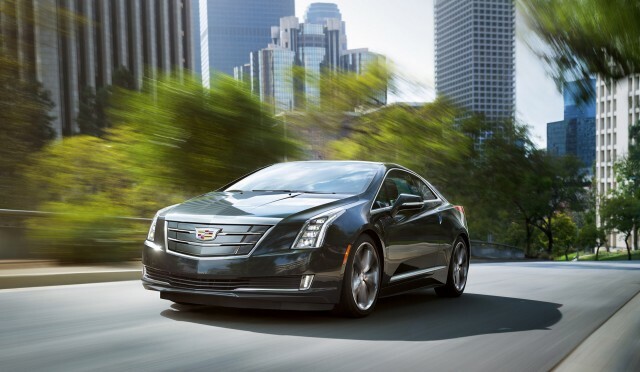 As industry trade journal Automotive News noted in an interview last week with Cadillac president Johan de Nysschen, there will be no second-generation ELR. The ELR dates back to the well-received Cadillac Converj concept shown at the 2009 Detroit Auto Show. After a tortured off-again, on-again history through GM's bankruptcy and government-backed restructuring, it was approved for production in August 2011. Rumors suggested that the funds to develop a Volt MPV5 small utility vehicle were redirected to the ELR by Akerson, giving GM a higher-priced vehicle on which it could recoup the marginal costs of the expensive Volt powertrain. While Cadillac said its buyers would see the ELR as a rival for pricey coupes like the BMW 6-Series, nothing of the kind happened. Early warning signs were ominous as early as February 2014: Fewer than half of Cadillac's dealers even agreed to carry the car, which required $15,000 of investment in specialized repair equipment. Against other luxury coupes in the $75,000-and-up category, its plug-in allure was ignored, while its cabin space, performance, and brand remained clearly uncompetitive. A deeply polarizing ad featuring actor Neal McDonough as the epitome of a smug, self-confident, arrogant, even contemptuous self-made businessman didn't help either. After launching the second-generation Chevy Volt as a 2016 model, complete with a revised and more efficient plug-in hybrid powertrain, GM is now rolling out the new Volt nationwide as a 2017 model. That leaves the ELR as the sole vehicle continuing with the old Volt powertrain. But consider this: Any time over the next 30 years, the Cadillac ELR will be a stylish, luxurious, and rare used car that's likely to be available at very reasonable prices. Collectors: You have been alerted.